We love babies and kids! 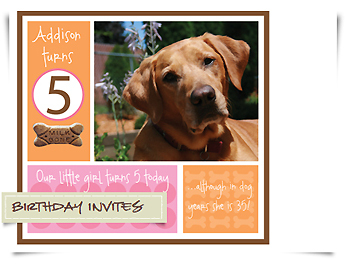 Our collection includes adorable photo birth announcements, baptism & christening announcements and birthday party invitations for all your kids (including pets!). 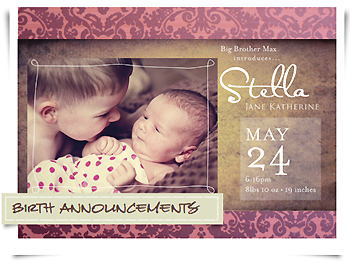 More than an announcement, these new birth cards are keepsakes that your family and friends will tuck into an album or frame, to treasure for a lifetime. 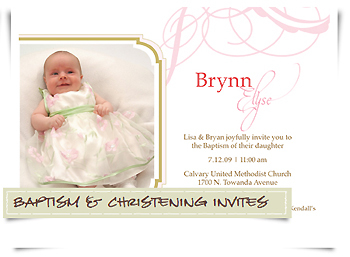 CWG Invites is the preferred designer for custom tailored wedding invitations. with you and your guests. ©CWG Invites all rights reserved.